Wreck diving is classed as both recreational diving and technical the explorer Jacques Yves Cousteau was very good at his explorations. homework is key and part of your safety. You have a good sense of direction because us men folk can get lost easily and as we don’t normally ask for directions, we either get lucky or get lost .. 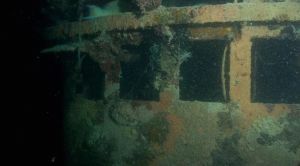 The rule of thirds for gas management is considered and widely used for wreck diving. 1/3 of the gas for the descent and exploration, 1/3 for the ascent and 1/3 for reserve for those just in case moments. When you are inside the wreck, divers usually use different ‘finning’ methods i.e. frog kick. 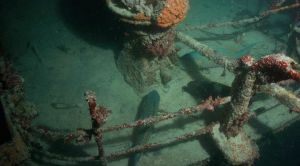 Your buoyancy control is also imperative in a wreck. Wrecks can vary in depths, the older wrecks tend to be deeper. A ship wreck can be exciting in many ways firstly you are exploring the unknown. You don’t know what creature has moved in or might be hiding in the deep dark corners of the hull, the discovery of antiques, a chest of gold left by pirates – Captain Jack Sparrow might be still sat at the helm …only to be seen when the full moon casts its shadows across the waves at night – or the pilot sat in his cockpit with his leather straps on his cap catching the current – hey you might laugh but know never know. Penetration where you have to be careful but should be ok if you can see the way in and way out “within the light zone”. Watch out for silt distribution. Full penetrations are when you’re going into the depths of a vessel and it is in complete darkness. The risks are much higher in these situations for obvious reasons. Decompression sickness could come in to effect in wreck diving as divers sometimes forget “time” and don’t allow for the ‘what if scenario’s’ and leave it to the last minute to ascent. Always be aware of the original plan you put in place before you entered the water and keep to it. 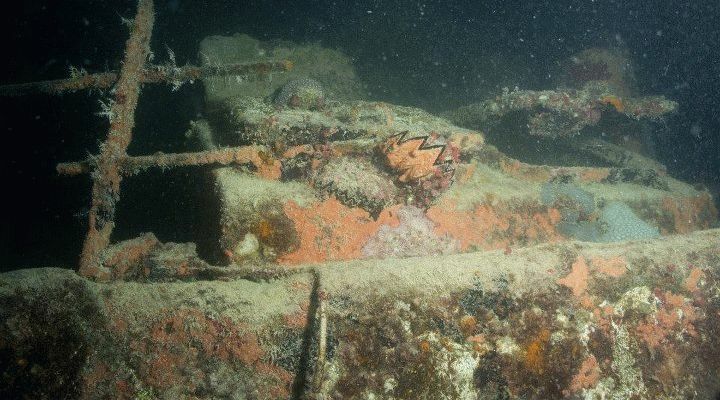 Wrecks that are protected are denoted as such on nautical charts (such as admiralty charts); any diving restrictions should be adhered to. There are over 3 million wrecks around the world so there are plenty to explore.